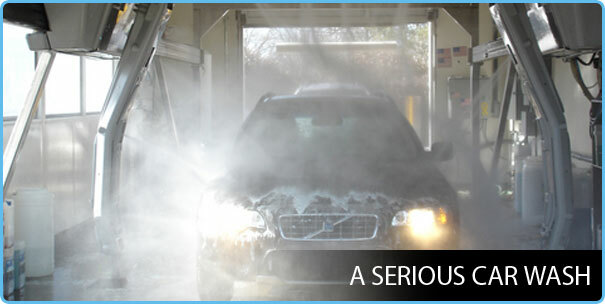 Selecting a professional car detailing service is an important decision you can make for your car. You have spent a big sum and it is important that you protect that investment. You can do more harm to your car with poor detailing done by an unskilled professional without the necessary tools and time, and spending more money and time to fix the damages done to your vehicle. Undoubtedly, selecting the right car detailing professional is the first thing you need to consider. Every car detailing business has to operate from somewhere, but you should remain wary of a service provider that does not have a professional location. There are service providers that operate from their home garages, and may not have spent time in learning the correct detailing techniques or invest in proper tools and products. 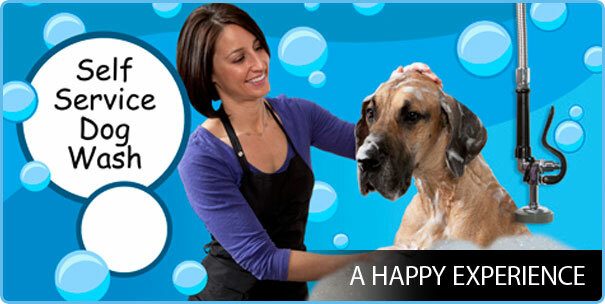 If you are looking for a professional car detailing service in Calgary, you may visit Happy Bays. When selecting, make sure that you can easily identify their business, and they should not dilly-dally if you want to find out the products and tools they use to provide quality detailing service. A professional should be happy to answer all your queries and provide testimonials of their previous work they have provided to their customers. You may ask to see finished cars at the car detailing location. Nowadays, social media is a great source to find this type of professionals. A standard car detailing service can take 4 to 5 hours for both the interior and exterior when performed by a single technician. If a facility says that says they can complete the task in an hour simply means you are not getting the same level of service as it should be. 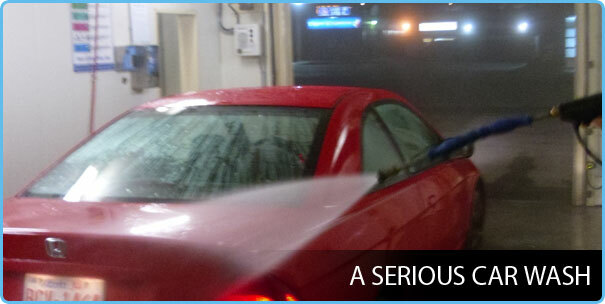 Any standard car detailing professional should have professional products and tools in their facility. 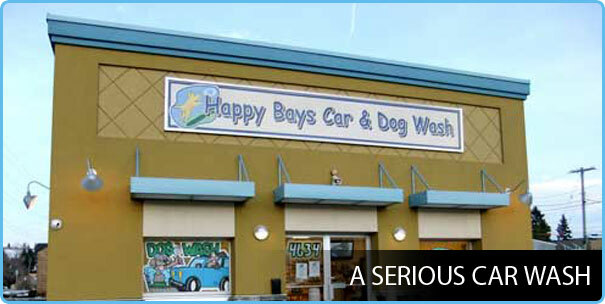 At Happy Bays, we have four self-serve coin-operated car wash bays as well as one automatic touch-free car wash.
Any professional car detailing facility should vouch for their work and be ready to ensure client’s satisfaction. However, there are certain processes that simply cannot be ensured. First, no professional can ensure to fix imperfections without having a look at the vehicle. For example, although it is possible to correct most scratches, there are some that cannot be done due to the depth of the scratch. Then there are specific problem areas like bad smells that need to be worked on before it is possible to fix the problem. You can have better information by visiting our Frequently Asked Questions section. It is great to opt for price shopping before selecting a facility for auto detailing in Calgary. However, a price that is considerably lower than other detailing facilities in the area may be a cause of concern regarding the quality of work they deliver. No doubt, you are actually getting what you paid for – unprofessional work, low-quality products and tools, and providing less time to get the job done in the best manner. Another thing that a car detailing service professional usually does is to request you to check your vehicle before providing you with a quote. Hence, you should not expect a professional to provide you with a quote before they actually see your car first to assess if there are any unique problems with the vehicle. It goes without saying that reviews are quite helpful to determine the level of service provided by a car detailing facility. Although perfection is a necessity, if a service provider is found to have all 5-star reviews, you have enough reasons to stay away from it. These facilities often pay for good reviews to lift the reputation of their businesses. After all, a professional should not have to pay to get good reviews, instead, they should be able to correct themselves from their bad mistakes. 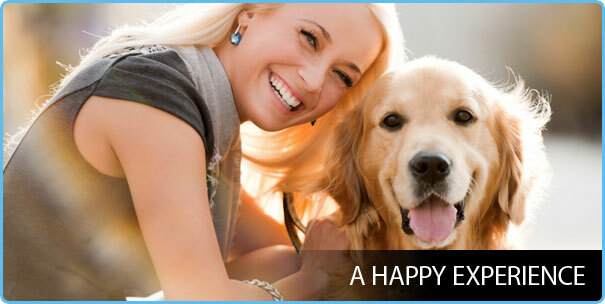 Happy Bays always make it a point to check all the boxes that you should be considering when selecting a facility for car detailing in Calgary.